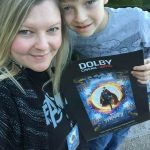 This weekend I took my boys to see Disney’s Moana at the AMC Prime TownSquare in Dolby Cinema, and let me tell you IT WAS AMAZING! Just like my favorite restaurants and places I love going, seeing new movies in Dolby Cinema has become a must for me and my family. There really are few movie experiences like it. To start, we are always amazed by the movie display on the way into the theater. Its picture is better than 1/2 of the movie theaters I’ve been to, and it’s not even the real screen! It really sets the mood for the movie you are about to go see! I have to tell you, I have real love for the assigned seating and luxury recliner seats. They really make the movie going experience so much better for everyone. No more worrying about finding your perfect seats, or who will sit where. 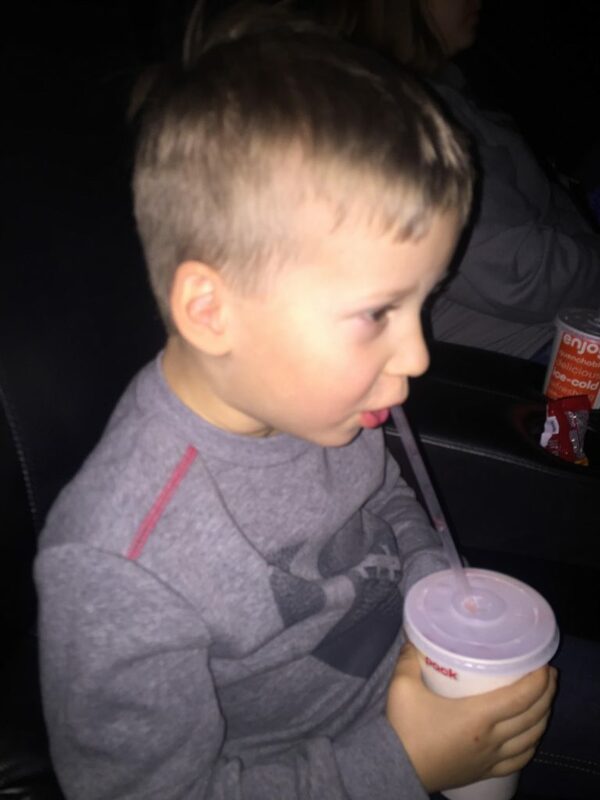 With a kids movie, the bigger seats are perfect for little ones who like to wiggle a lot during the show. 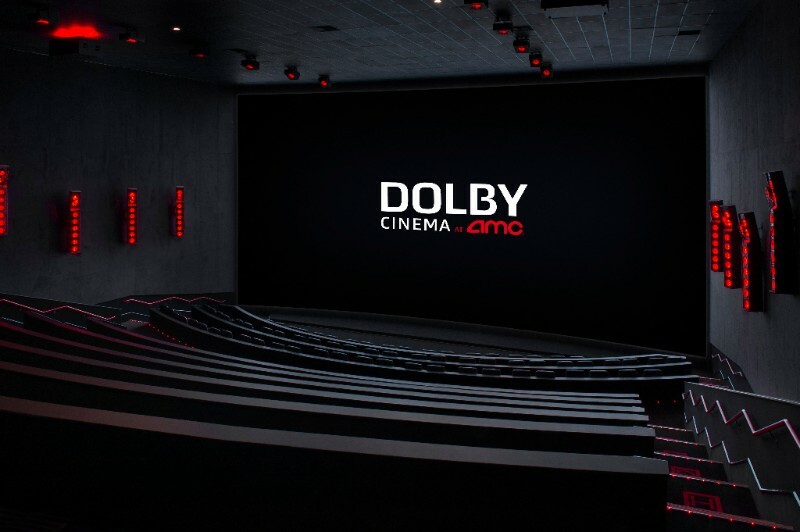 My favorite thing about seeing new movies in Dolby Cinema is the amazing quality of the picture and sound. The picture is extremely crisp bring the movie characters to life, and the surround sound is a neat added bonus! 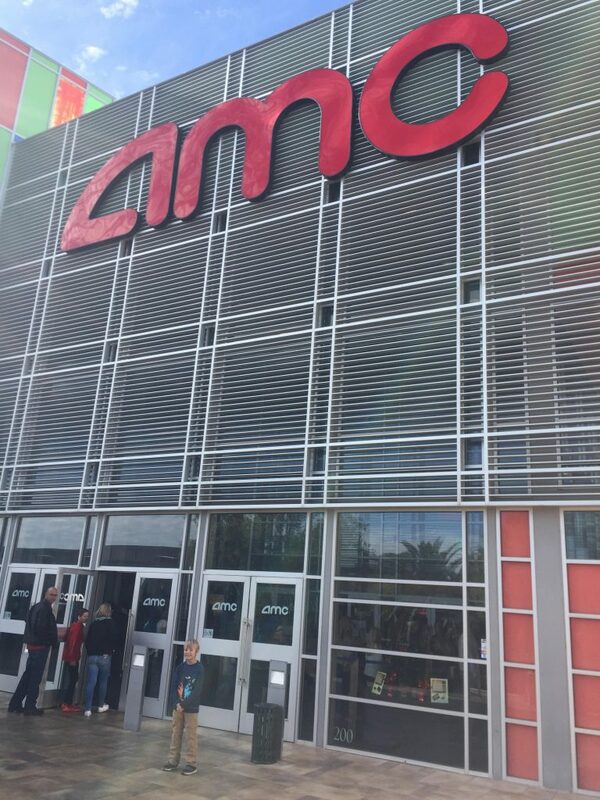 I really feel spoiled when we go to the movies here, anything else just doesn’t live up to the Dolby Cinema experience anymore! So what did we think of the movie? We all LOVED it! This coming of age story was so well written and magical, it was hard not to fall in love with each character in the movie. My boys both decided their favorites were the Kakamoras who are a coconut-covered gang of silly pirates. They were super cute, and while they were one of the “bad guys” it was hard not to love them! My youngest also adored Pua the pig who acted more like a dog. PUA is Moana’s loyal pet pig with puppy energy and an innocent puppy brain. ©2016 Disney. All Rights Reserved. My favorite character was a toss up between Moana and her Gramma Tala. I loved the relationship they had in the movie, generations of strong women empowering the future generations to be confident and chase their dreams. Gramma Tala’s spiritual form was truly magical. 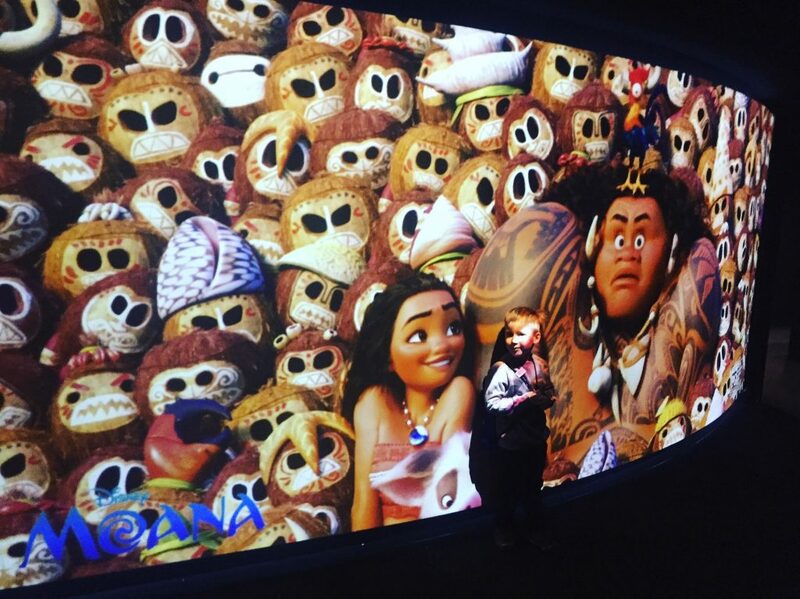 Moana’s journey to become the leader of her people was a wonderful and empowering tale. I loved how she was so relatable. Of course, Dwayne Johnson was a true delight too as his Demi-God character searches to find the balance between humility and hero. There was a small amount of intense scenes in the movie involving a death and a lava monster. However, both areas were handled beautifully so as not to be too sad or too scary for the younger viewers. My three-year-old did great and had no issues whatsoever with this movie. I highly recommend it as a must-see for the whole family! 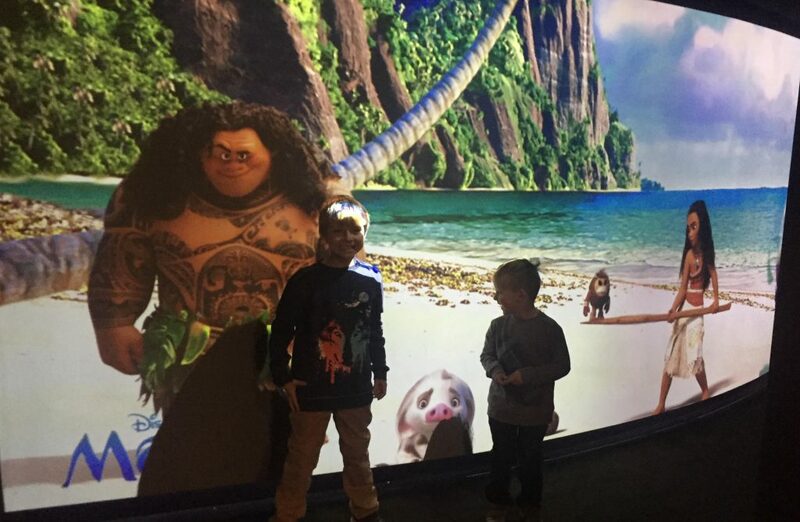 Find your local Dolby Cinema AMC Prime experience here, and enjoy Disney’s Moana the way it was meant to be watched! I am yet to see the movie but so wishing we had Dolby Cinema in the UK. My local cinema is not as good as this one. I am looking forward to eventually seeing this one! My kids stop and watch every time they see the preview on tv so I know they are looking forward to it too! I love theaters with Dolby surround and great quality! 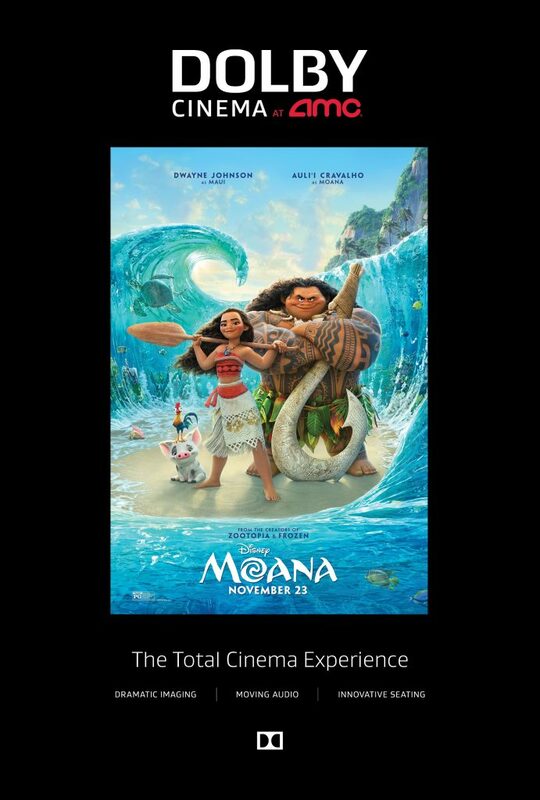 I seriously can’t wait to see Moana! I am a huge Disney fan, not to mention a Dwayne Johnson fan, so this one is definitely on my list! This movie looks so good! I can’t wait to see it with my kids! I don’t think we’ll be able to see it in theatres yet. We’ll see! 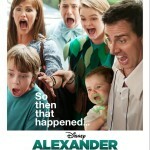 This movie looks really cute! I see the trailers all the time. 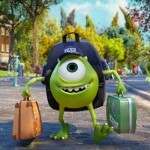 Animated movies are so cute!